Join a group of 125 000 business owners, innovators and entrepreneurs and become part of something big! The NSBC, established in 2007, is a non-profit membership organisation and the driving force fuelling small business growth. The real purpose behind the organisation is fostering the sustainability and growth of the SME sector, driving job creation, alleviating unemployment and nurturing the country’s entrepreneurial spirit. 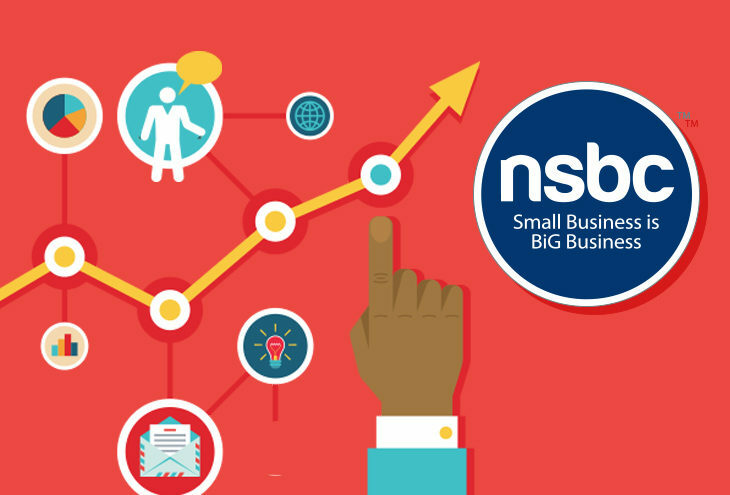 The NSBC is the voice of small business and is committed to helping SMEs to grow, learn, network, connect, be inspired, succeed and have fun! This we do by constantly researching, conceiving and developing unique and meaningful success mechanisms for our SME base. To expand on this, whatever we do at the NSBC is always based on findings of our ongoing large scale national surveys. We constantly address the challenges, needs and wants of our SME base. In this way, the NSBC can give its Member base the extra edge to survive, build infrastructure, employ others and prosper. Because of our innovative and value-driven member benefit offering, the NSBC has a current base of over 125 000 SMEs and 50 big brands as National Partners. The NSBC has also become the largest organisation of its kind in Africa and one of the fastest growing organisations of its kind in the world. Our Members form part of the epicentre of the NSBC. We know its tough out there, but we also know there are always better ways to travel the path to success. The NSBC has become a major force and voice, and will do whatever it takes to “make a positive difference” to the every-day life of South Africa’s SME entrepreneurs and business owners. The NSBC has grown in leaps and bounds. Our member base growth has been incredible. Big Business and Government engage with us frequently now. They are listening to our concerns related to the challenges and needs of SMEs. We are constantly at the coal face fighting the good fight and striving to create the ideal environment for our Members to thrive. The NSBC is committed to an ongoing mission to fight for the right for every business owner to own, operate and grow their business. 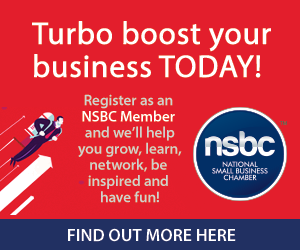 Find out more about becoming an NSBC Member here.